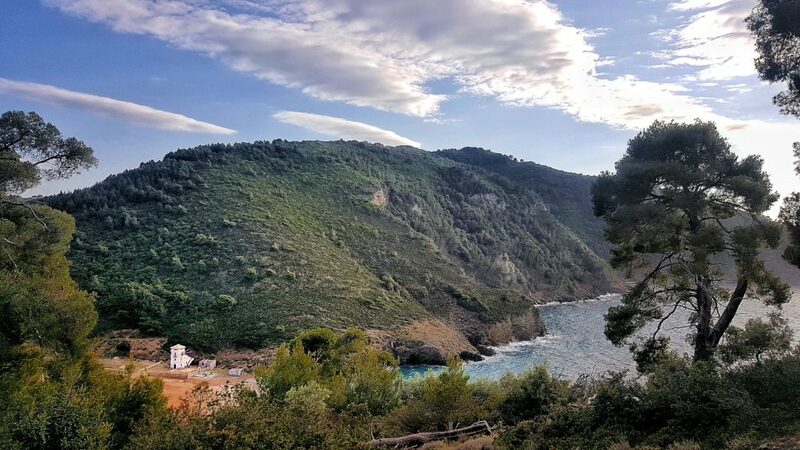 This is a special programme that will combine swimtrekking to orienteering itineraries. Two days of the expedition we will focus on both activities. 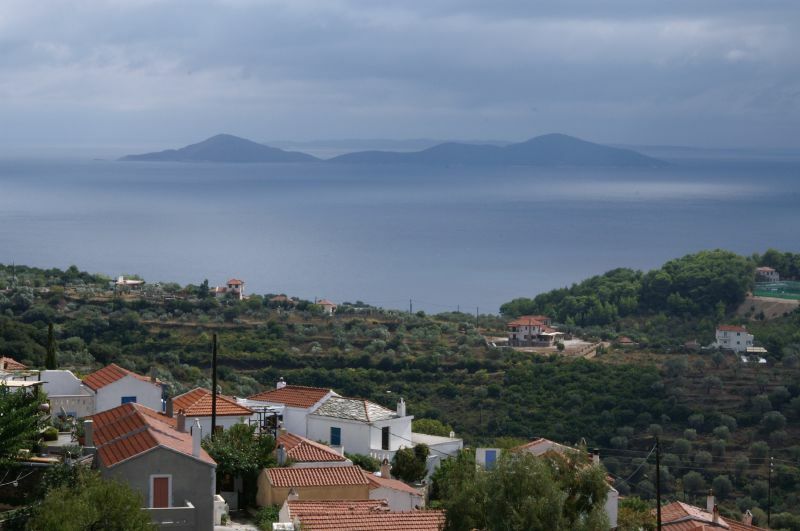 Swimming up the coastline of Alonissos to a specific point and then trekking the inner land to the final destination using maps and compass well assisted by an orienteering guide. 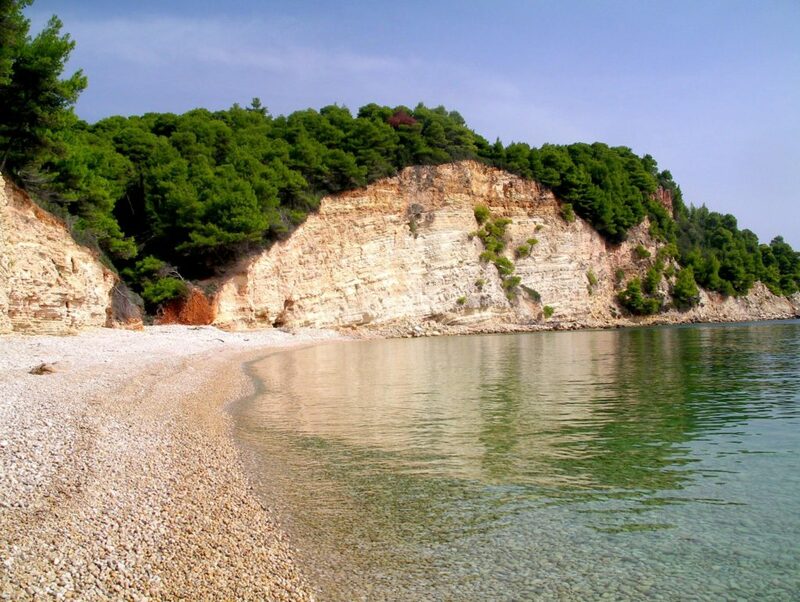 You will be swimming daily around the beautiful coastline of Alonissos. Coastal swims will have a length of approximately 5 km per day. Itineraries will be decided by the Swimtrekking instructors that will be guiding and swimming with the group to the final destinations. Swimtrekking will provide you 6/7 full days of coastal swims and 1 half day of coaching session. During the swims as part of our contribution for the protection of the environment we rescue any plastics we found in the sea. Orienteering is a family of sports that requires navigational skills using a map and compass to navigate from point to point in diverse and usually unfamiliar terrain, and normally moving at speed. Participants are given a topographical map, usually a specially prepared orienteering map, which they use to find control points. 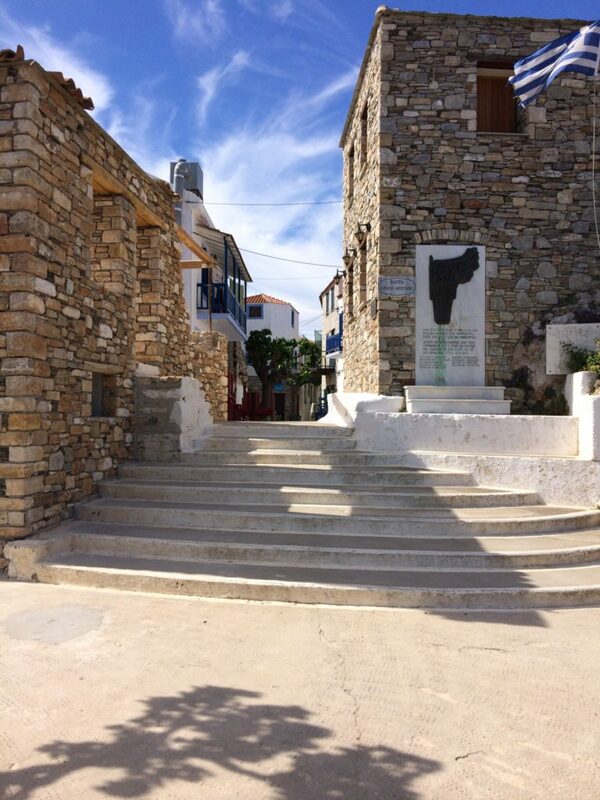 In Alonissos participants will be provided with a simple local map and the activity will not be at speed but at a regular walking pace. We are planning to have 1/2 days of Orienteering activities. Swimtrekking involves the use of specifically designed equipment. One swimmer out of two will tow a light weight, water tight barkino during coastal swims. This is attached to the swimmer by a harness worn around the waist. Barkinos allow swimmers to carry drinking water, aqua shoes, lunch, spare equipment and anything else you will find useful for the days adventure as well as being a visible piece of safety equipment. 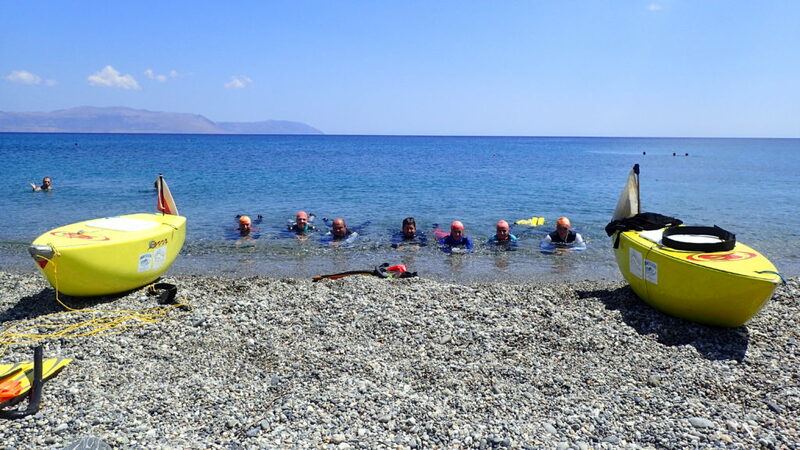 In addition to this Swimtrekking will provide all guests with a mask and snorkel, wetsuit and fins. These items are provided by the club and allow you to freely explore your underwater environment whilst giving you the personal protection required. Start point: August 13th @ Sossinola Apartments. Start time: on the arrival day meet @ 15.00 your Swimtrekking Instructors. Check in, lunch, briefing and first swim in the afternoon. Finish point: August 22nd @ Sossinola Apartments. Finish time: on the departing day last breakfast @ 9.00 and transfer to the nearest port. 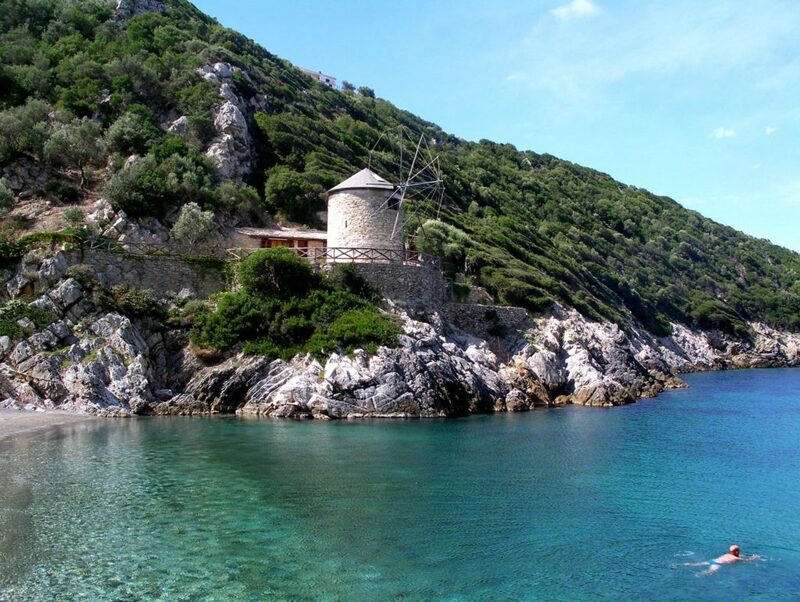 We’ll stop off in a cove for lunch, after which you have time to spend exploring the inland beauty of Alonissos or just relax on the beach. We work up a final appetite by the time we get back to the studios having dinner in one of the characteristic Alonissos tavernas’. 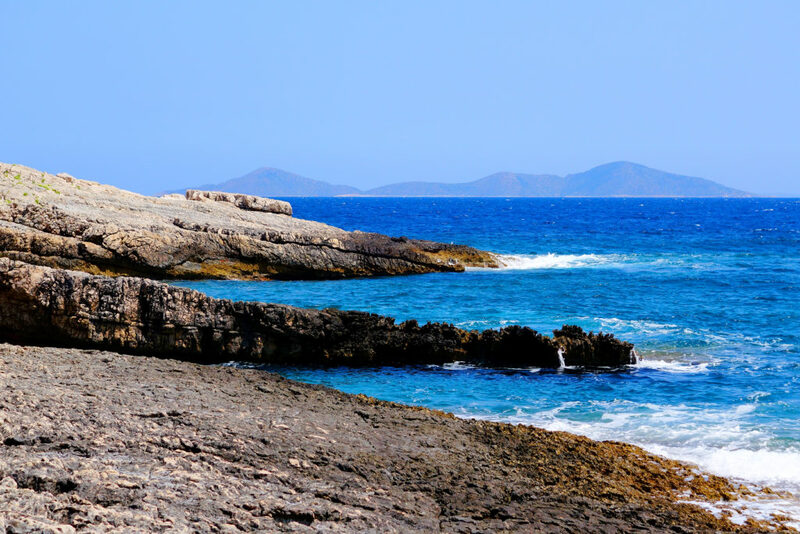 Best solution is to fly to the Skiatos with Blue Panorama or Volotea and then take the ferry to Alonissos with Blue Star Ferries . Other option is flying to Athens with Alitalia, Aegean Airlines, Easyjet, Vueling Airlines, Ryan air, Lufthansa, Austrian Airlines, Turkish Airlines, SAS, KLM, British Airways, Swiss, Iberia, Eurowings, Norwegian, EL AL Israel Airlines, then reach the port of Agios Konstantinos (arrange private transfer) where you can take the ferry to Alonissos with Ellenic Seaways . 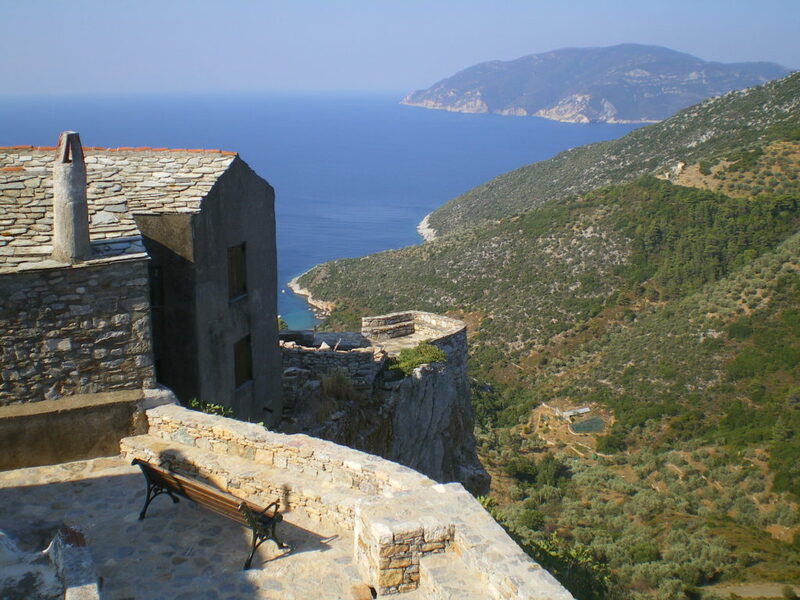 As an alternative you can fly to Salonicco and then take the ferry to Alonissos (at the present the ferry timetable are not confirmed yet and you need to contact petas.gr.). 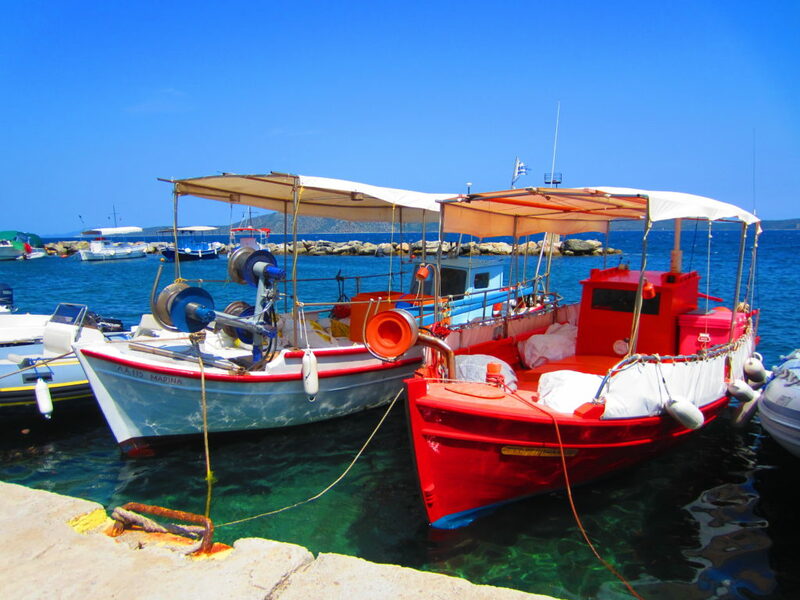 From Salonicco you can also catch the public transports (bus) to Volos (2 hours drive) from where you can continue to Alonissos with a Blue Star Ferries ferry. Alway remember to double check public transports and ferry timetables. These are always subject to changes and cancellations. 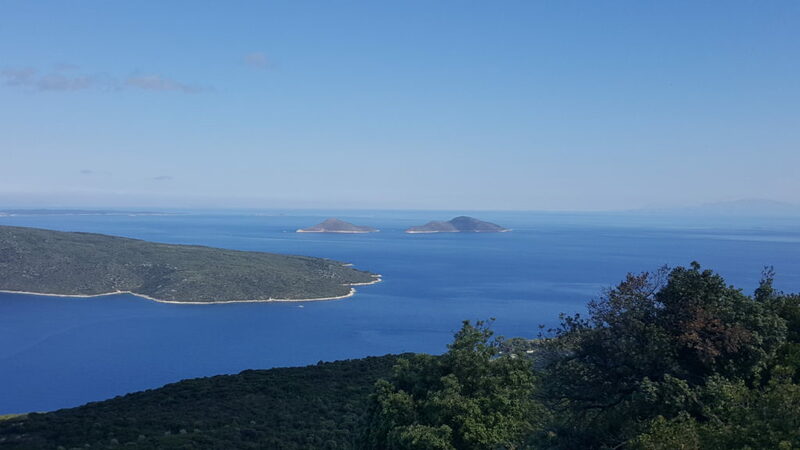 We stay 9 nights at Sossinola Apartments that is located in the beautiful harbor of Steni Vala 10 kilometers away from Patitiri, the port of the island and just 300m from the beautiful blue sea. Our rooms emphasize on quality. You will be staying in double/twin bedrooms with full board accommodation. Traditional Greek breakfast and dinners will be served at Sossinola Restaurant. The Restaurant is located next to the sea and just 50 meters from the rooms. Lunches will be a selection of sandwiches, fruit and snacks. August: air temperature 28°C; sea temperature: 26°C. a waterproof/wind jacket, warm sweatshirt, walking shoes/sandals, sun hat and sun glasses. There are ATM cash machines in Patitiri. Approximately daily walking distance: 7 – 10 kilometers.